Company profile, Made in Europe - Direct Alpine s.r.o. Direct Alpine s.r.o. is currently a 100% Czech company with 100% Czech capital. Almost whole models (99 %) from the collection DIRECTALPINE are produced in Europe, especially in the Czech Republic. In the Production section you can find all the current information production of outdoor jackets, trousers, sweaters and pullovers of the brand DIRECTALPINE. 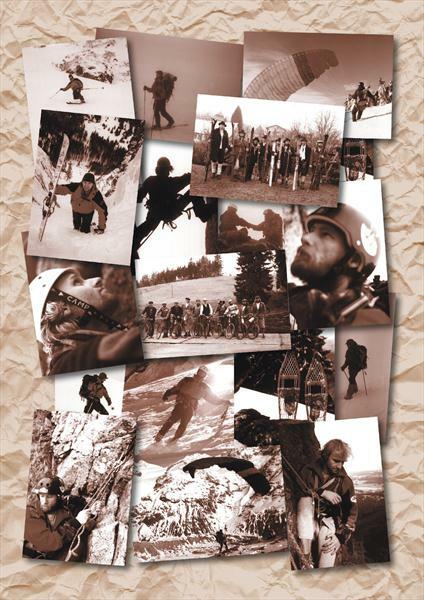 2010 - Cooperation with the Mountain Service of the Tatra National Park, with the Mountain Service in Slovakia. We participate successfully in several tenders for the delivery of clothing to several organisations of professional mountain guides in France. We win a tender for a collection for the team Motorsport ŠKODA AUTO. Here we win as a result of perfect cut, quality materials, progressive design and low weight of clothing – in this way the drivers save several kilograms on the entire set of clothes, and that means whole seconds in the final times on circuits. 2008 - In particular the most successful products in the collection are, in addition to the traditionally popular trousers, models from our highest range MOUNTAIN TOP series. During development we emphasise the expansion of this product group. We work with members of the mountain service, professional mountain guides, the guides of travel agencies, product managers of our clients, in short, with everyone who is at home in the mountains and really has something to say about clothing. Intense cooperation is underway with the Italian firm Skitrab, the cult ski manufacturer famous for its ski alpinism models in particular. The project for development of functional ski alpinism clothing ends with the successful models Summit and Cascade. 2006 - We are continuing to expand our activities abroad and growing mainly thanks to export. As a result of their excellent ratio of price/quality/value, the products are very well received in Switzerland, Austria and Germany, as well as traditional "outdoor" countries such as France, Italy, Poland and Greece. We work with the Italian firm La Sportiva on a joint range of technical clothing, after several years the Italians go their own way. 2005 - The legal form of the company changes, the company Direct Alpine s.r.o. is founded. Two partners remain in the firm: Radek Nováček and Jindra Hudeček. The firm moves to larger premises again, this time in the picturesque Liberec area of Kateřinky. The newly reconstructed former textile factory is a sufficient base for the ever expanding business. We also invest in the equipment of the sampling workshop and modelling workshop, we get the latest CAD system for work with cuts and modelling. A symbol of an arrow made of stones, which shows the clear way forward and up, is added to the name of the brand. Just like us, the stones are a part of nature – the outdoors. Everyone at some time played at tracking, and everyone knows that an arrow made of stones has a clear message: "this is the right way, the route to the goal lies in this direction". 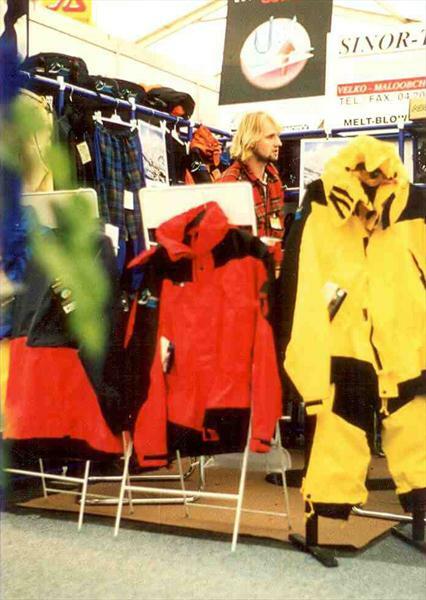 2000 - Jindra "Hudy" Hudeček, the owner of the first network of outdoor shops in the Czech Republic, enters the firm. This is a strategic partnership which means the development of the Directalpine brand in the Hudysport shops and possibility of further growth abroad. Directalpine first presents its collection at the most important outdoor trade fair in Europe, ISPO München, and in this way its regular participation at large foreign events of this type starts. 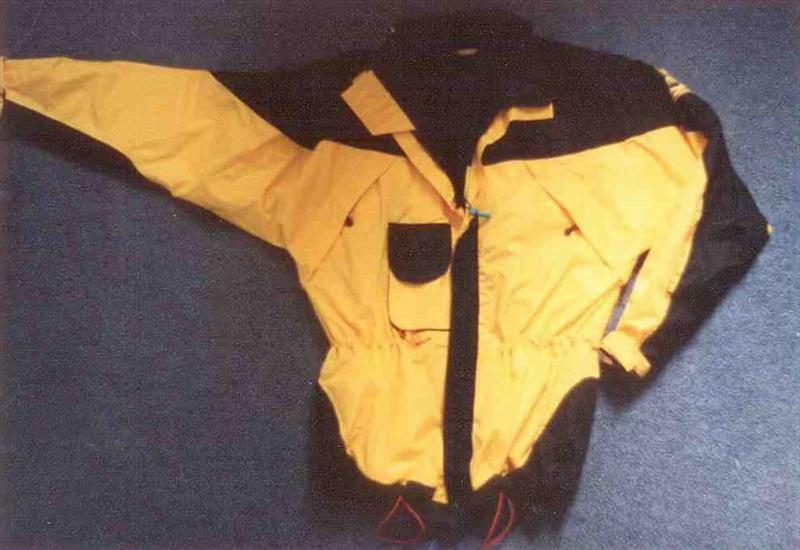 1999 - The first prototype is developed for the hardshell jackets and trousers DEVIL ALPINE, which have remained in the current Directalpine collection after several generations. The start of manufacture of the trousers PATROL, made of highly resilient fabric with reinforced knees and seat, is a revolutionary step. 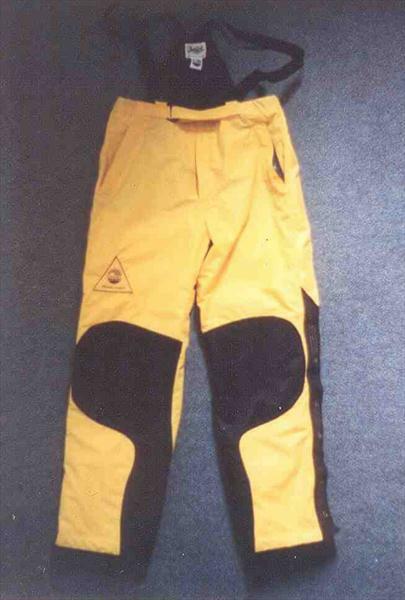 These are trousers which had been missing on our market, and the first series of several hundred trousers was a massive success both with sellers and customers. The firm expands into other premises, a sampling workshop and modelling workshop. We develop and test other models of clothing, the customer reaction is highly positive and represents motivation for further intense development work. 1998 - The firm expands and adds other textiles to the range focussing on the use of outdoor activities, membranes and insulation fleece. The first models of outdoor clothing under the brand name "Direct" gradually begin to be created. They want clothing which meets their high requirements even under demanding use in the mountains, during winter ascents, ski alpinism. They expand their operational and storage areas. 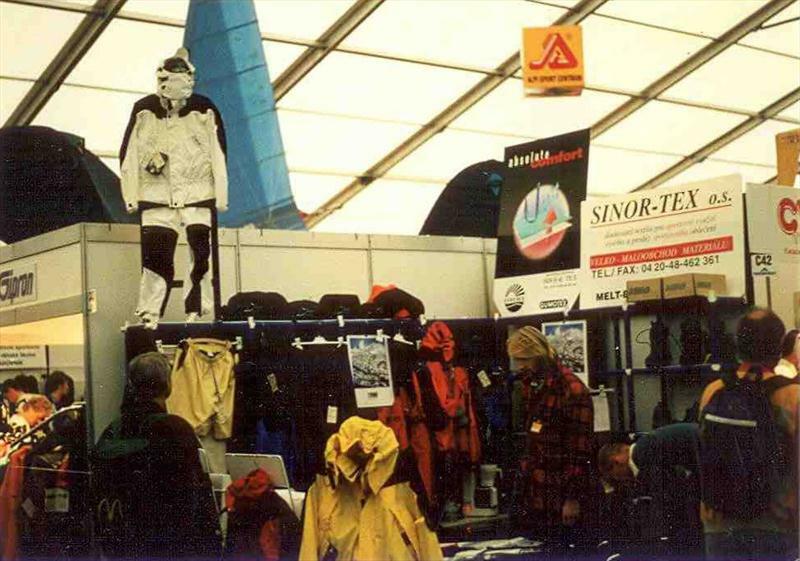 1997 - Radek Nováček and Jirka Sika, friends of many years and climbing buddies, found a small trading firm and start to work on the testing and sale of textiles. The founders of the firm have a joint interest in outdoor activities such as mountain climbing, paragliding, MTB, Telemark etc. And so in business they focus on high-quality textile products of Czech and European manufacturers, and they gradually build up a network of customers throughout the Czech Republic.